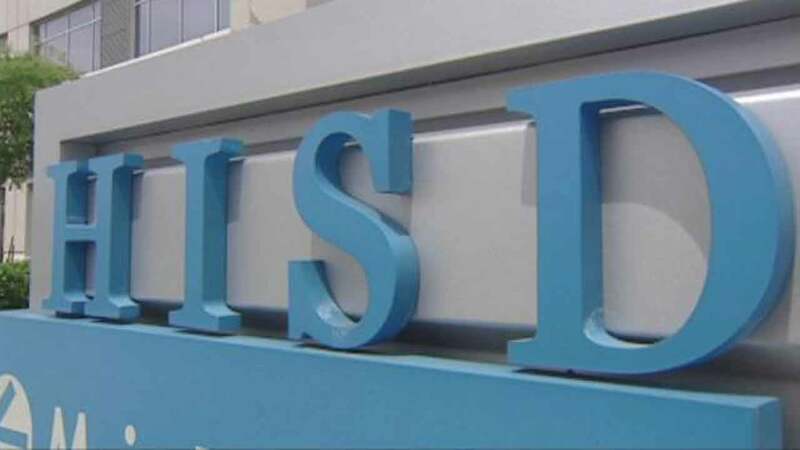 HOUSTON (KTRK) -- Houston ISD has announced the names to be considered for the seven schools slated to be renamed. The schools' current names are linked to controversial historical figures. Margaret Long Wisdom was a lifelong Houston resident and a life-changing educator. She taught history, government, and journalism for 38 years in HISD at Lanier Middle School, Milby High School, Lamar High School, and Lee High School. She received many honors, including Teacher of the Year and the National right to Work Committee Award; she was appointed to the Texas Close Up Board by Gov. Bill Clements; and she was recognized by Houston Magazine as one of Houston's most interesting people in 1984. She ran for the Texas House of Representatives in 1964, and she helped organize the Congress of Houston Teachers, serving as president of that organization. Meyerland, the neighborhood in which the campus is located, was developed in 1955 by the Meyer family. Today, there are 2,315 homes in the Meyerland neighborhood. The school is home to a performing and visual arts magnet program. Yolanda Black Navarro became a community and city icon through her civic and political leadership. As a committed civic leader she served Houston well by serving on the METRO Board and the Houston Parks Board, and running for Houston City Council. Before her death, she chaired Mayor Annise Parker's Hispanic Advisory Committee. She fought for all Houstonians to be treated equally and helped disadvantaged youth by founding Shoes for Kids. She was founder of the Association for the Advancement of Mexican-Americans (AAMA). Ms. Navarro was the recipient of the Mayor's Lifetime Achievement Award, and the East End Chamber of Commerce Small Business Award. The Houston Heights neighborhood in which the campus is located was established in 1896 by Oscar Martin Carter. Mr. Carter set out to create a planned community where successful entrepreneurs and working people alike could live and work in health and safety as neighbors. In 2013, the Heights was fourth on CNN Money's list of Top 10 Big City Neighborhoods. Audrey H. Lawson was a community activist and founding first lady of Wheeler Avenue Baptist Church. Ms. Lawson was a social worker by profession, who started two charter schools and turned the Ensemble Theater into one of the most successful African American-owned theater companies in the country. Throughout her lifetime, she supported children and families and was the creator of countless community education and outreach programs that touched the lives of thousands of young Houstonians. Bob Lanier served as mayor of Houston from 1992 to 1998. His popularity cut across racial, ethnic and political party divides. Bob Lanier won many awards recognizing his achievements, including the Hubert Humphrey Civil Rights Award and the Urban Beautification Award. The Northside neighborhood in which the campus is located is one of the oldest neighborhoods in Houston and is an area known for its rich cultural history. Development of the neighborhood began in the 1880s when Augustus Chapman Allen, one of the original setters of the Houston area, began building on the first plat in the neighborhood. The neighborhood was near the Hardy Railway, which was also developed during that period. In the late 1800s, the area was settled primarily by immigrant rail workers from Europe. Staring in the 1940s, a large Mexican and Mexican-American immigrant population settled in the area and many families who settled in the Northside neighborhood during that time have a continued presence in the area. In 2011, the Northside neighborhood was added to the National Register of Historic Places. Earlier this year, the Board of Education approved renaming the former Grady Middle School as Tanglewood Middle School. The board will make their decision for these names when they meet on Thursday. Reagan High School is the eighth HISD school with names that have ties to the confederacy to be renamed.